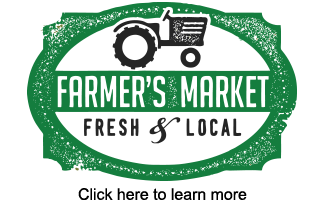 Sealed bids will be received by the City of Three Rivers at the Office of the City Clerk, 333 W. Michigan Avenue, Three Rivers, Michigan until 2:00 p.m. on Thursday July 26, 2018 for 2018 Street Improvements. 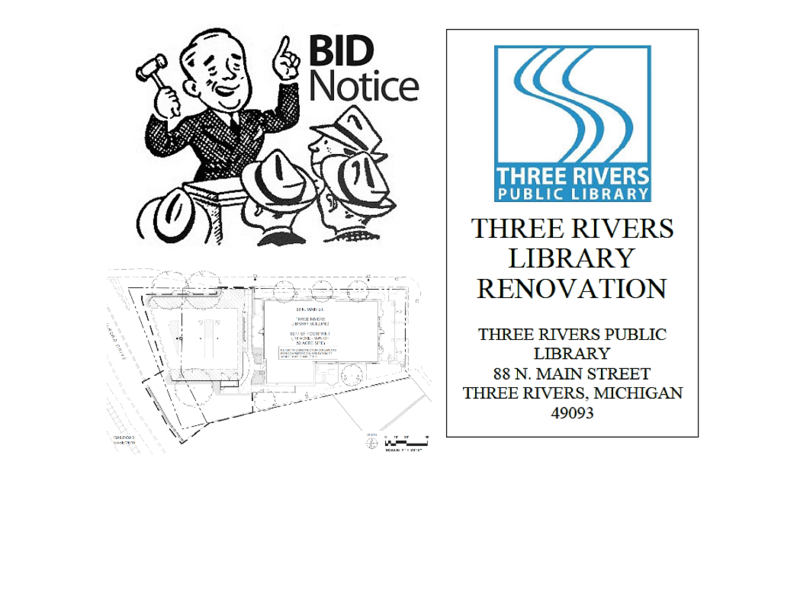 Sealed bids will be received by the City of Three Rivers at the Office of the City Clerk, 333 W. Michigan Avenue, Three Rivers, Michigan until 2:00 p.m. on Thursday August 2, 2018 for Memory Isle Park Improvements. Bid information may be acquired from Fleis & VandenBrink Engineering, Inc. website (www.fveng.com) or by calling F&V at 616-977-1000.